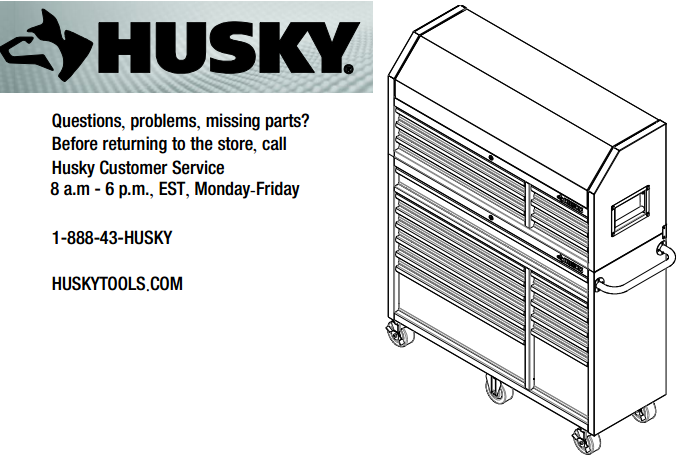 Where can I get Husky tool box replacement locks that use A01-A20 key codes? Hello joel0305 and welcome to the Community. Below is contact information. Have your model number ans serial number ready when you call.